Mintek is a leading provider of minerals processing and metallurgical engineering products and services to industries worldwide. 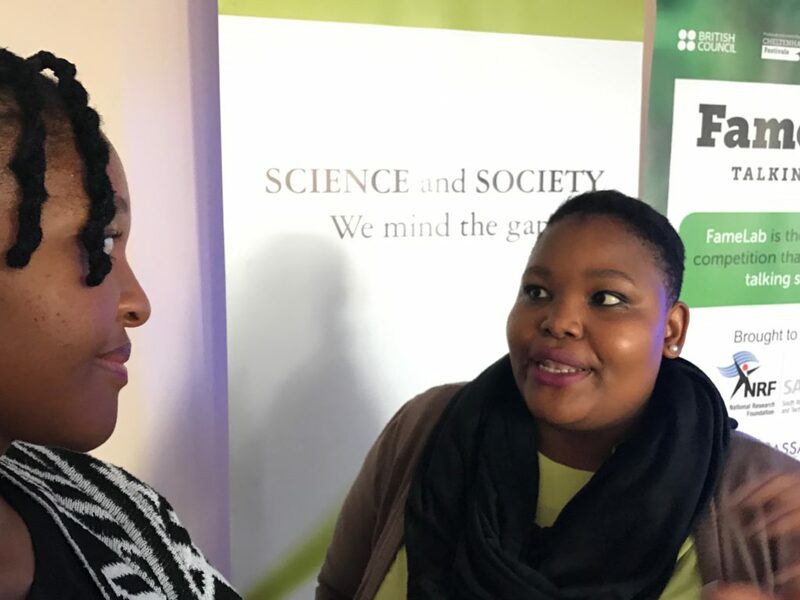 Jive Media Africa worked with Mintek researchers who are fired-up about using their science skills to change the world for the better. 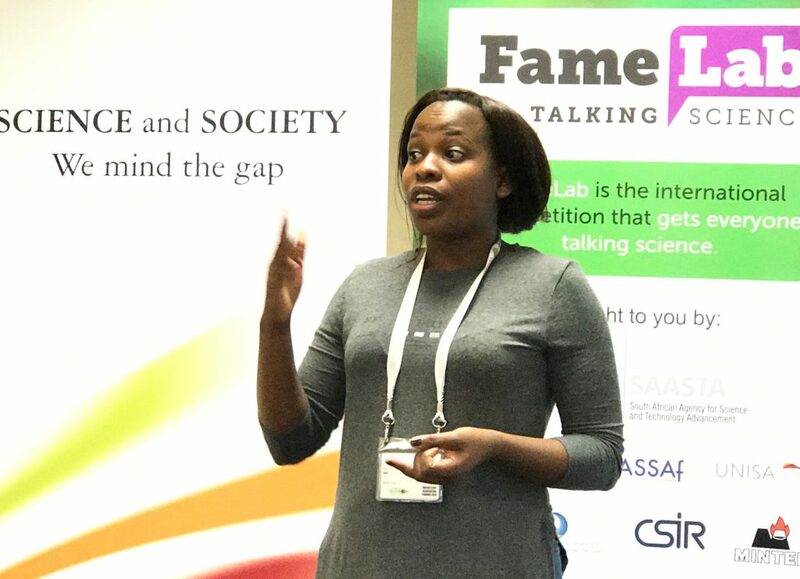 The Mintek FameLab SA heat is the perfect opportunity to gain skills for talking to non-science audiences – contestants need to think creatively about how to communicate their research with public audiences. Being part of FameLab heat is about growing capacity in the organisation for both internal and external communications. 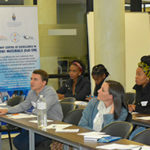 Growing partnerships and collaborations and attracting new investment relies on finding ways of making science and technology accessible to a wide range of audiences. Jive is thrilled to support this objective. Participants said that Jive’s training was very beneficial and enhanced their presentation skills. 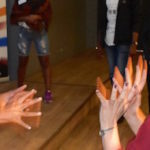 Jive trained young researchers at Mintek to clearly explain their research to the public, narrowing the gap between science and the society in which it is at work. Face to face training in science communication!